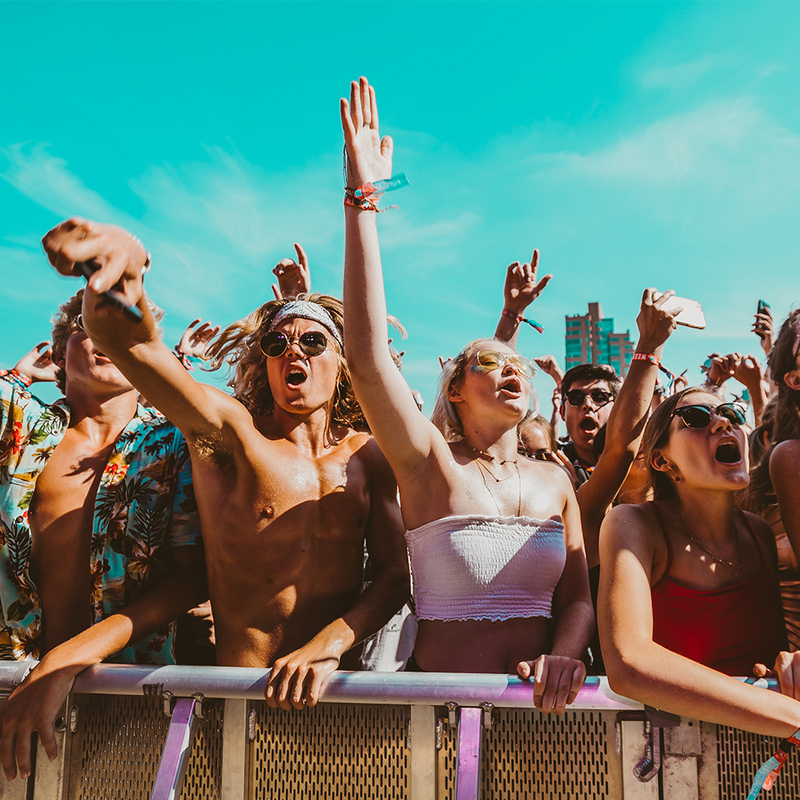 Forecastle returns to the Louisville Waterfront on July 12-14th, 2019! Pre-sale tickets go on sale next Friday, December 14th at 10AM EST. Secure your 2019 weekend pass for as low as under $38 down! You don’t want to miss your chance to grab 2019 Forecastle passes at the lowest price possible. Explore your ticket options here.